Hide deals from seller "Meek Records"
Hide deals from category "Music & DVDs"
Limit 1 per person. Valid on 3 women's perfumes. New customers only. Promotional value expires 365 days after purchase. 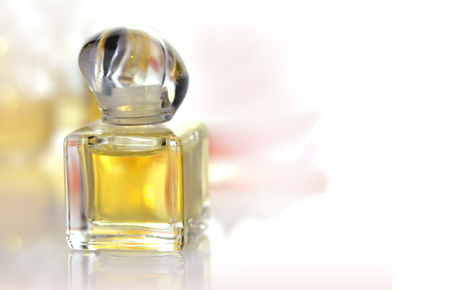 Delight your senses with 30% off three women's perfumes from Meek Records in Chatham ($60 value). Select from 12 available options including favorites like Morning Dream, Devotion and Overture. A shop in Chatham that produces gospel music and sells inspirational gifts.